Death will not do us apart. – The Public Diaries. Death will not do us apart. 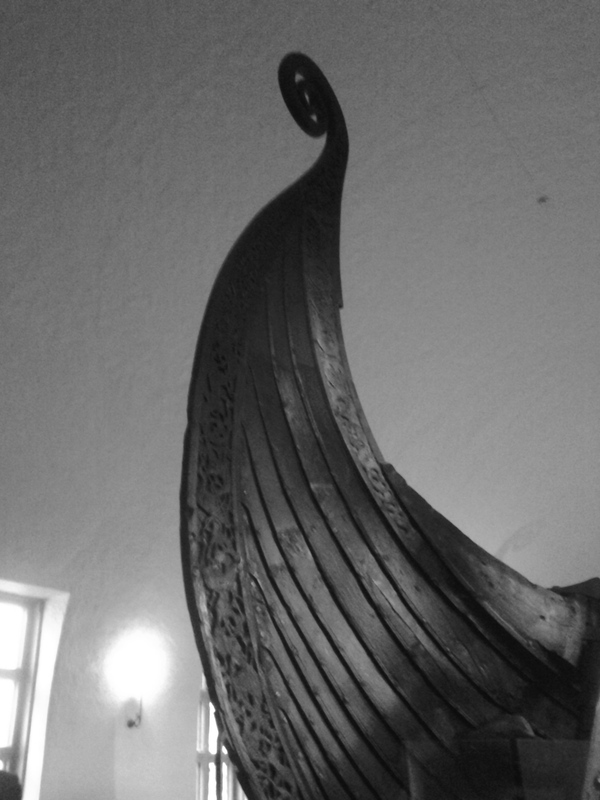 Everybody knows that the Vikings conquered the seas and the lands beyond them. Closely linked to their ability to master the waters was, I think, the worldview that nature posed no barriers and that the vastness of the surrounding seas was merely an ice rink you could skate across – rather than a hopeless vortex swallowing you into the abyss. Their famous boats were key to all their endeavours. I can only wonder about the meaning they invested them with and the rituals they built around them. 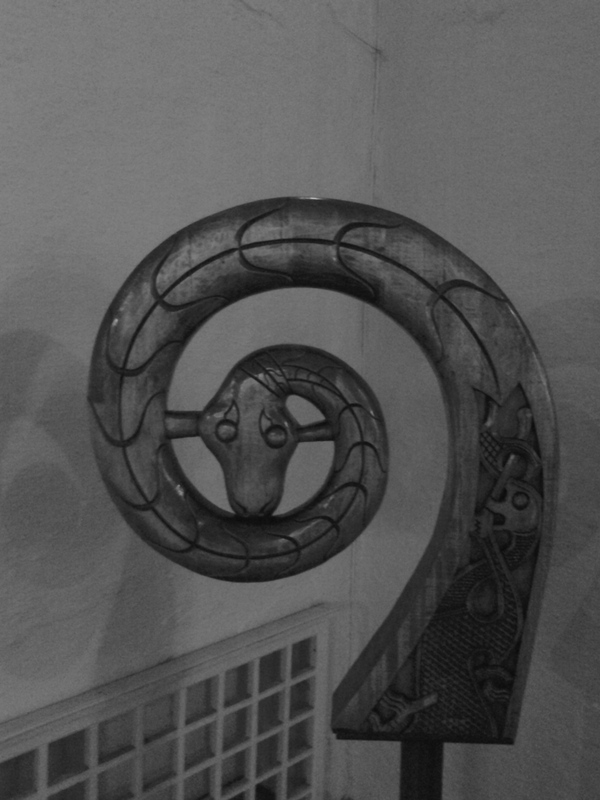 My visit to the Viking Ship Museum in Oslo helped me understand a bit about the importance they gave to their ships when it came their after-life and to their transitioning into it. 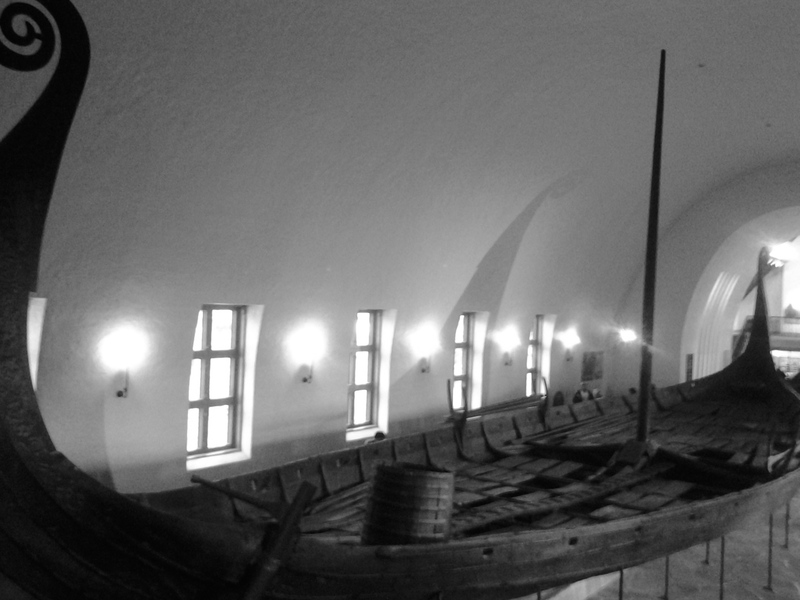 Ships were the means through which the souls of Vikings could make the final voyage into the life beyond this one. 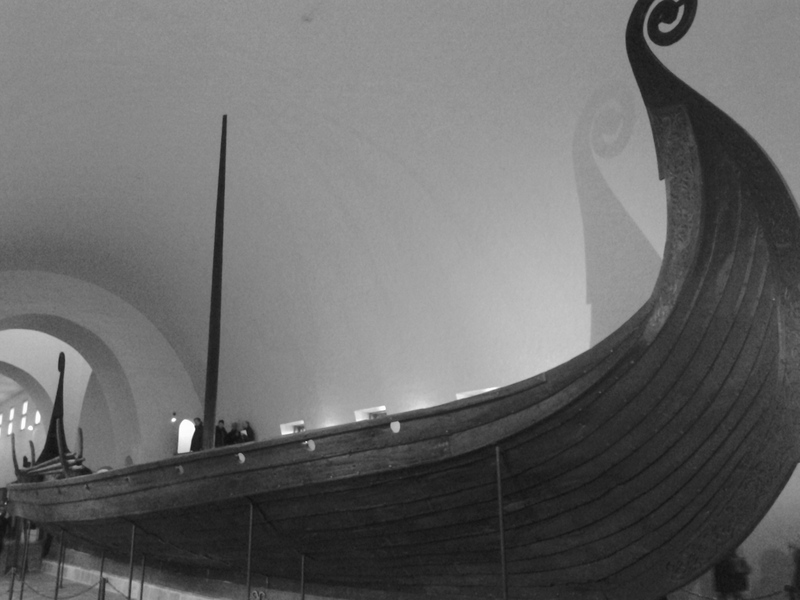 They were the literal burial grounds of dead Vikings and their most prized possessions. The entire ship was then covered with an earth mound, a beautiful metaphor of the fact – I like to imagine – that even the life beyond this one could not sink their souls. 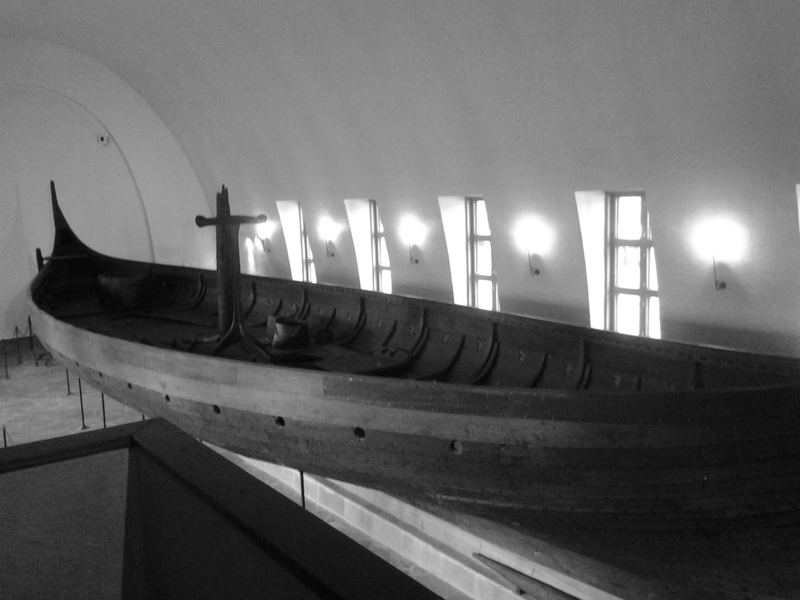 Instead, it allowed them to forever remain above ground and imagine navigating the seas. Previous Previous post: Let’s call him “Mack the knife”. Next Next post: Living it up on piano notes.